Need a little help with guitar chords? Here are a few chord troubleshooting tips to help out. 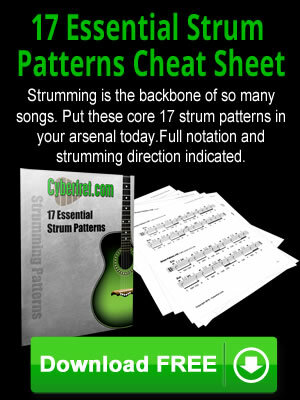 Reading guitar chord charts is essential as a beginning guitar player. 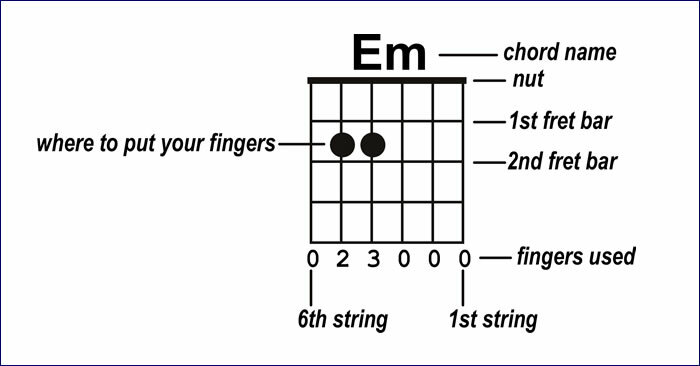 Learn how to decode chord diagrams. 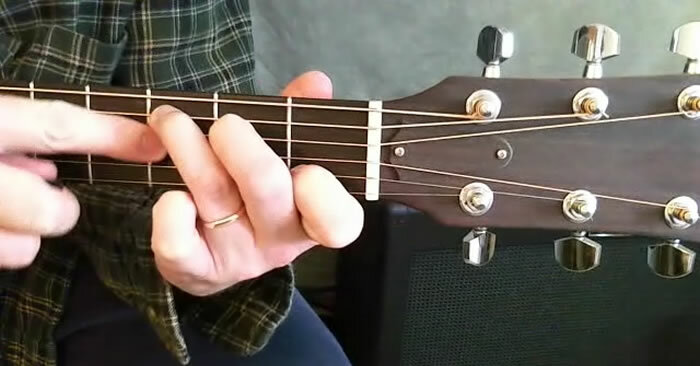 Slides are a basic guitar technique used to decorate a note, or to transition between notes. 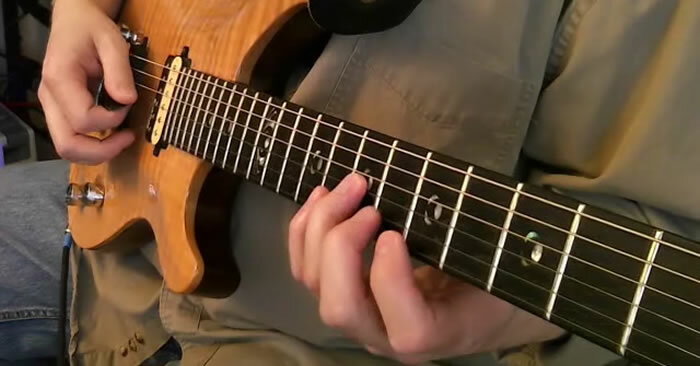 Learn the basics of sweep picking on the guitar. 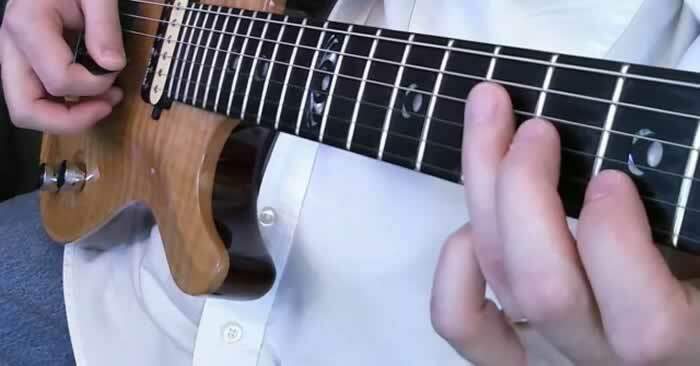 From beginner sweep picking licks, to 5 string major and minor arpeggios. 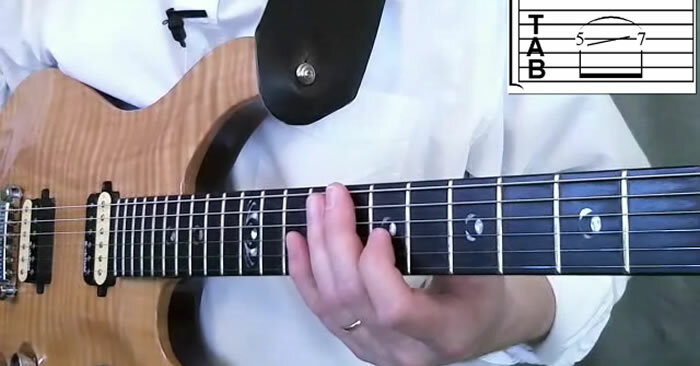 The rake guitar technique can be use to add a little percussive spice to your notes.